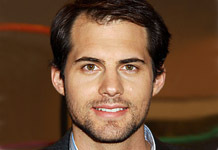 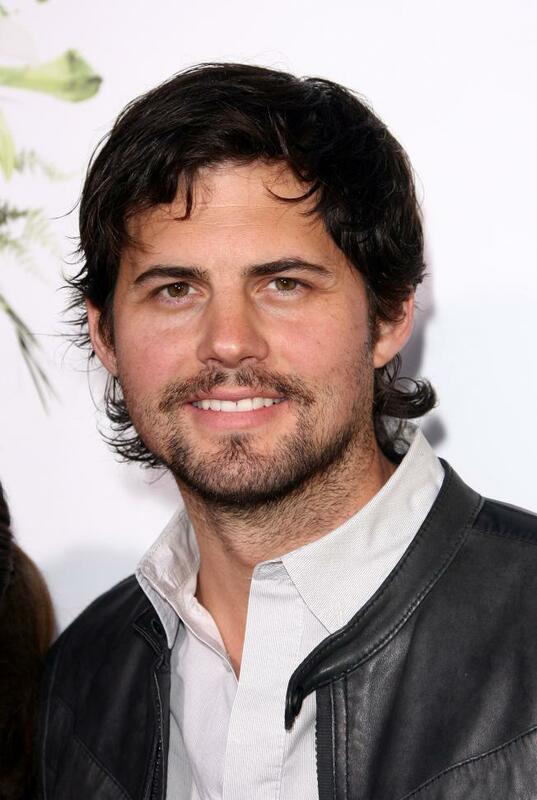 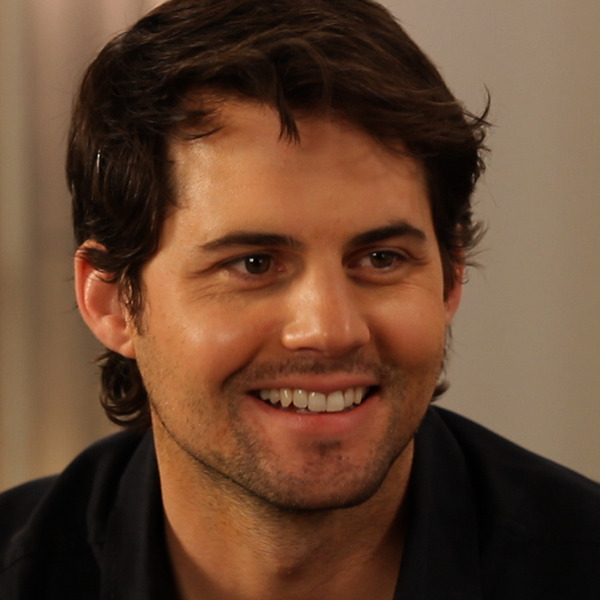 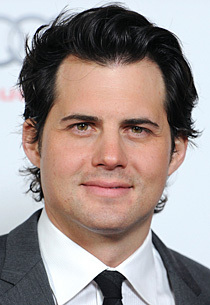 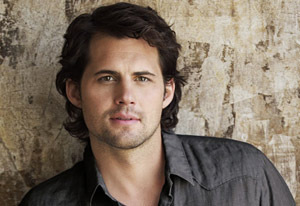 See the gallery for quotes by Kristoffer Polaha. You can to use those 8 images of quotes as a desktop wallpapers. 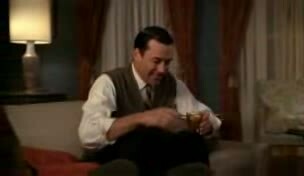 I still had some honor... 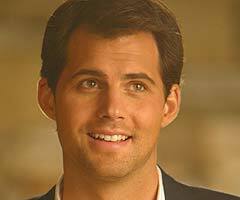 I still have some now.